We would like to inform our customers that we have launched New Range of Cheap Dedicated Servers so everyone can afford a dedicated server hosting without much cost. our cheap dedicated server hosting is aiming for small sized businesses who like to have own dedicated server to do whatever they want. 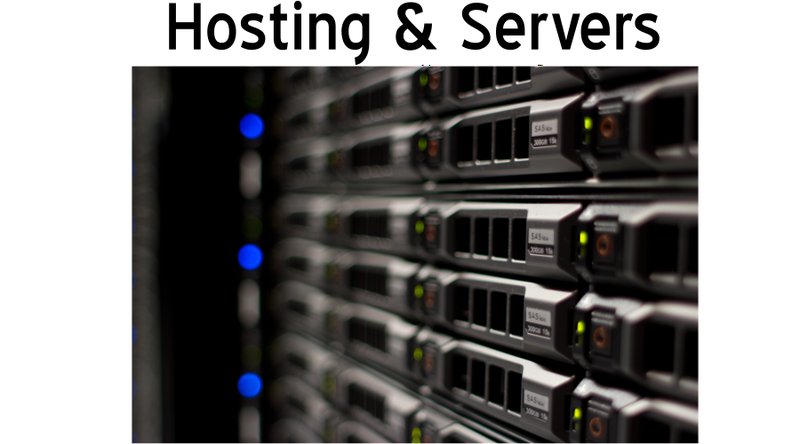 our starting range of dedicated server is £59 per month. Find the best range of cheap dedicated server hosting from leading web hosting company based in United kingdom. We have data centers based in United States of America.